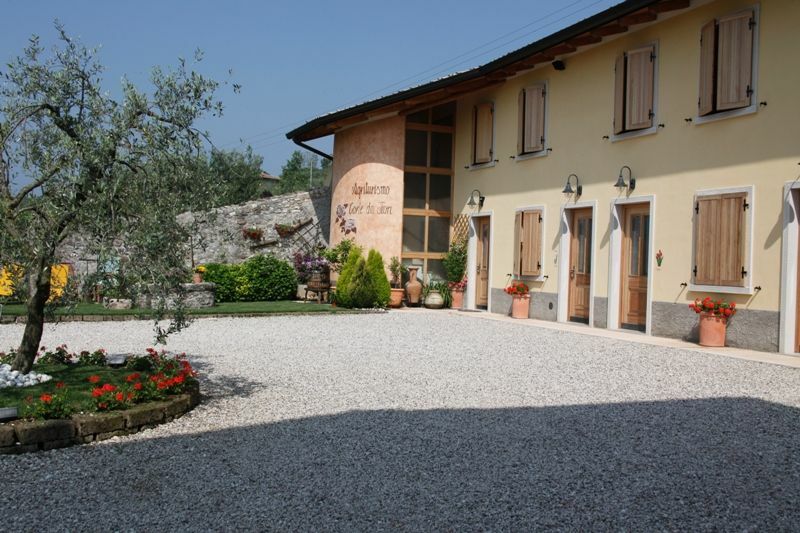 Our Farm is located near Lake Garda, on the road that connects Costermano with Pesina of Caprino Veronese. It is situated in a place quite and cool in summer. 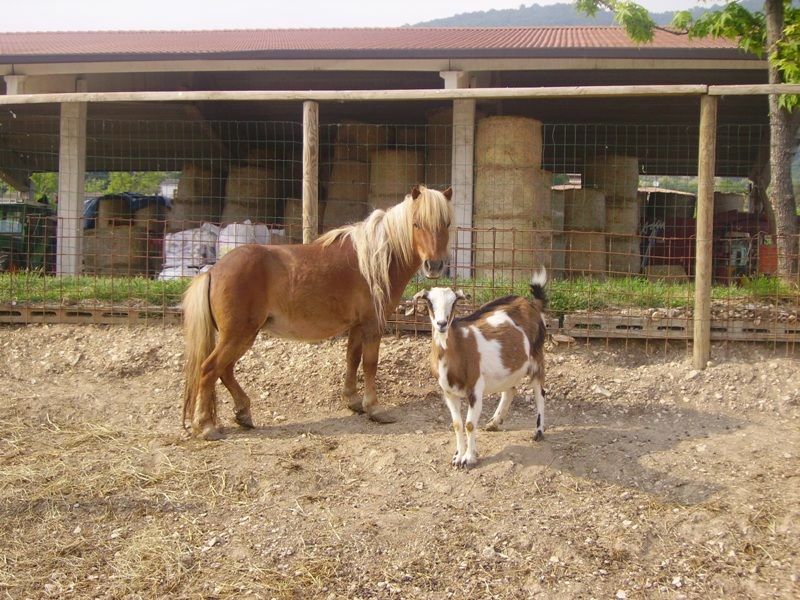 It is next to our farm where you can see up close their animals: cows, calves, horses, chickens and rabbits. 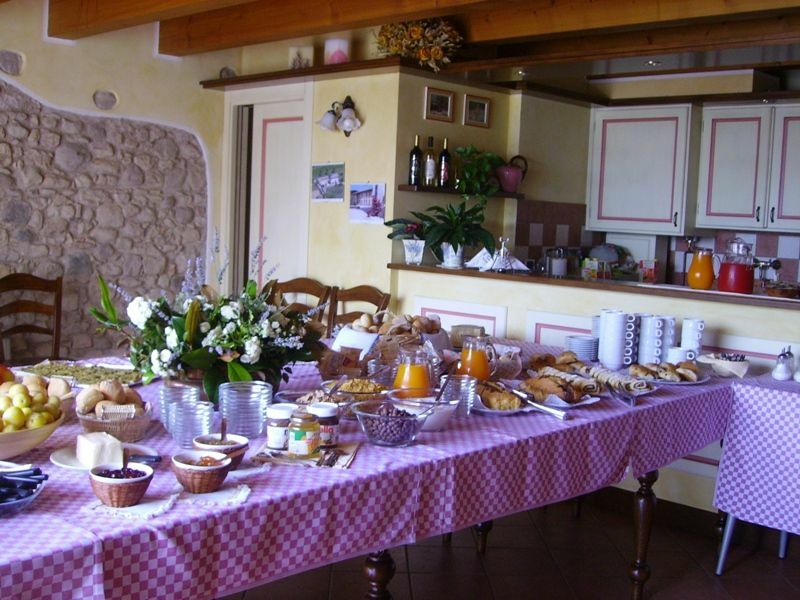 In the breakfast and the snacks offered by our farm you can taste our products such as cheese, cold meats, wine and extra virgin olive oil. 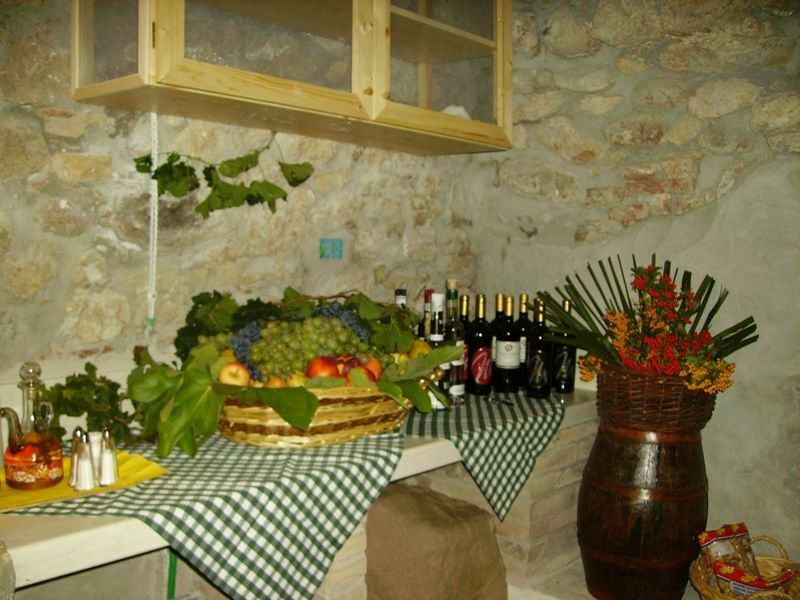 We've provided our customers a tavern with kitchen in order to prepare a hot meal and to spend pleasant evenings in company.